…two years in a row, we might add! 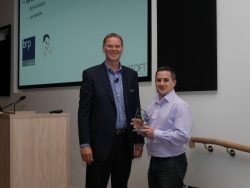 Graphisoft, software developers of arguably the best tool for computer modelling in architecture – ARCHICAD – held their annual awards ceremony this month, and we are thrilled to announce that brp’s BIM Manager, Lee Hankins, has yet again been decorated with the accolade of “Beta Tester Of The Year UK” for the second year running. Knowing our way around computer modelling software is of paramount importance, as it helps us work efficiently, accurately, and gives us unbounded access to explore details in three dimensions. 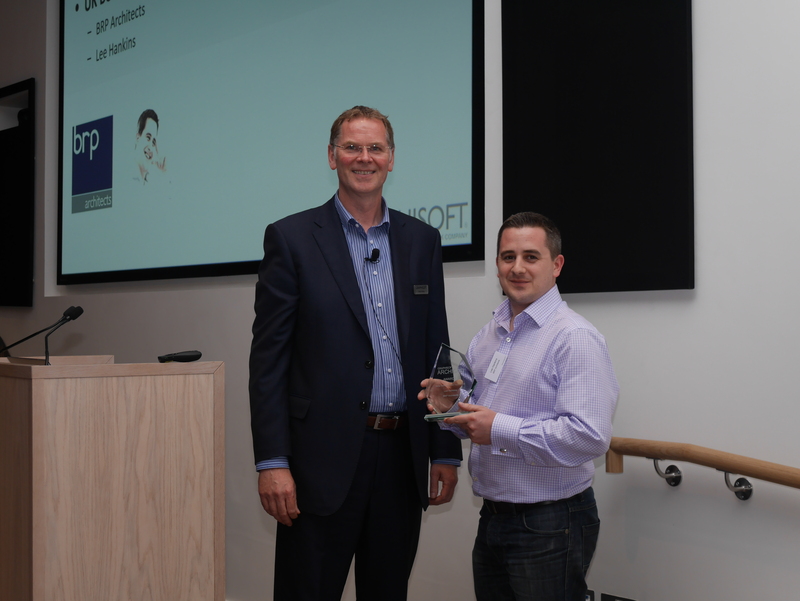 Coupled with Lee’s expansive knowledge of the software, the awards he has received are a welcome side-effect of dedicated training and research into the discipline of computer modelling. He is a valuable asset to our elite team, particularly in progressing in the realms of software knowledge across the Practice.